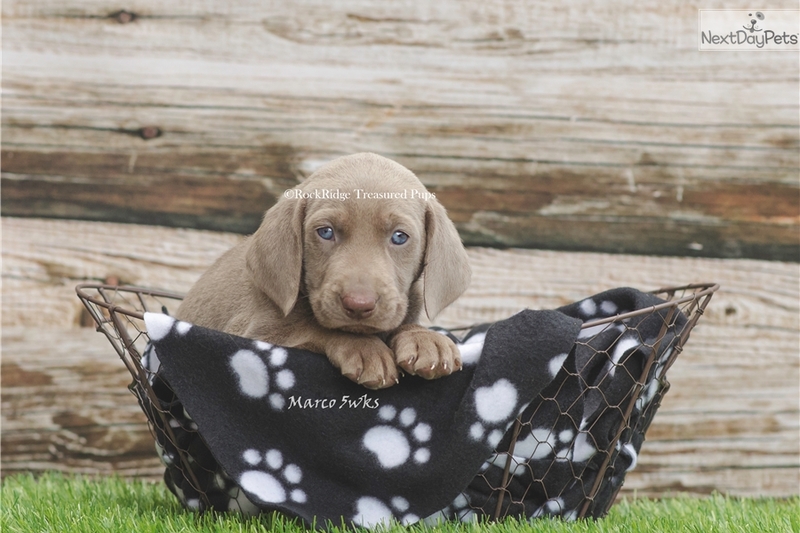 This Weimador nicknamed Marco sold and went to a new family. Marco is a Handsome 75/25 Weimador who is available for adoption June 2017! 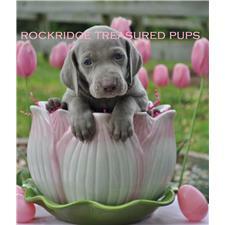 Mother Silver Weimaraner Father Charcoal 50/50 Weimador. Now open for deposits! You can expect excellent temperaments and great conformation from your new family companion. All of our pups are quality puppies with correct and beautiful body structure. Our pups and dogs receive quality health care- dewclaws removed by our Vet and UTD on all vaccinations and de-wormings. Our 75/25 Weimadors are built more like a Weim than a lab, but separation anxiety has been reduced or eliminated due to the Lab influence in their genes. Their coats will be shorter than a lab and shedding is reduced tremediously. Female pups will grow to approximately 70-85lbs and Male pups will grow to approximately 85-95lbs. I cannot guarantee a specific color. Their temperament will be playful, curious, gentle and obedient. They stay with you when off leash most of the time. They have the body of a Weim along with the big weimy ears, and the coat designed to deal with winter far better than a Weimaraner. The short explanation is that we have created Weimaraners that have winter coats, dogs that stay with you when off leash rather than running off somewhere as a Lab will do, and dogs that are less hyper-active and anxiety-ridden than Weimaraners. We have created a sporting dog that is a companion for outdoor adventurers and active families, that can adapt to a colder climate. We post pictures once a week from 3 weeks of age, in our Nursery, so everyone can watch them grow. We make certain all of our pups receive proper socialization - which includes early neurological stimulation, noise conditioning and individual socialization with adults, children, and older dogs.